I’m a bit late with my Challenge Haiku. 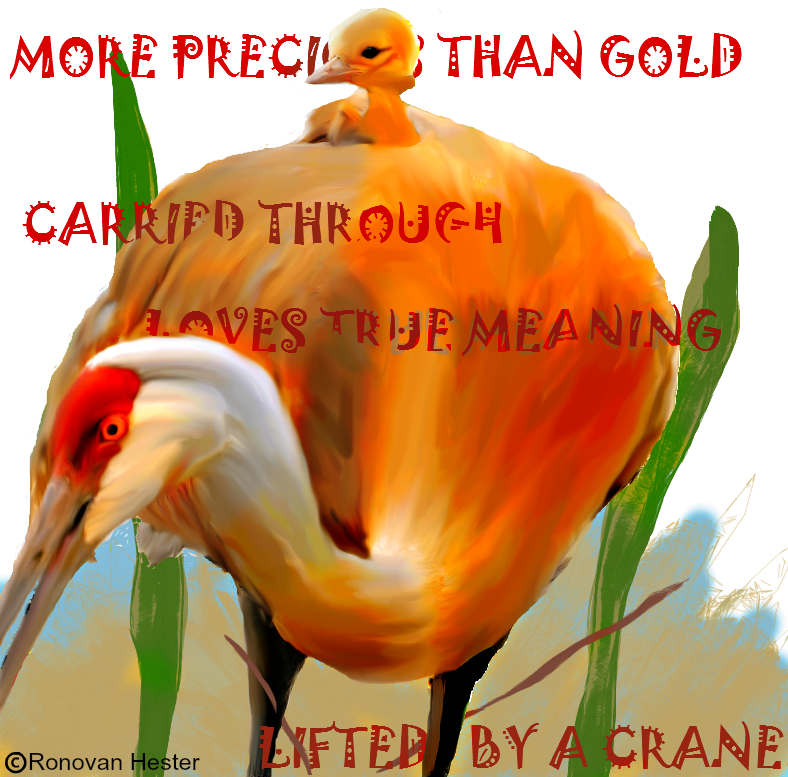 It’s been sometime since I did any art work with my Haiku. I used a photo I found online as my ‘model’ for this one, since there is no way I could find these two in my bedroom, nor would they stand still that long.